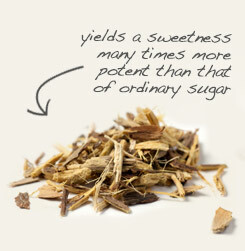 Galangal root, also known as Little John, Chewing John and Galingale, comes from the rhizome of a tropical plant native to Indonesia. The dried, cut root is used to flavor Żołądkowa, a popular brand of Polish vodka. Reputedly, chewing the root and then spitting on the floor of a courtroom before the judge takes the bench will ensure a legal outcome in your favor. (Of course, you might want to hire a lawyer, too.) 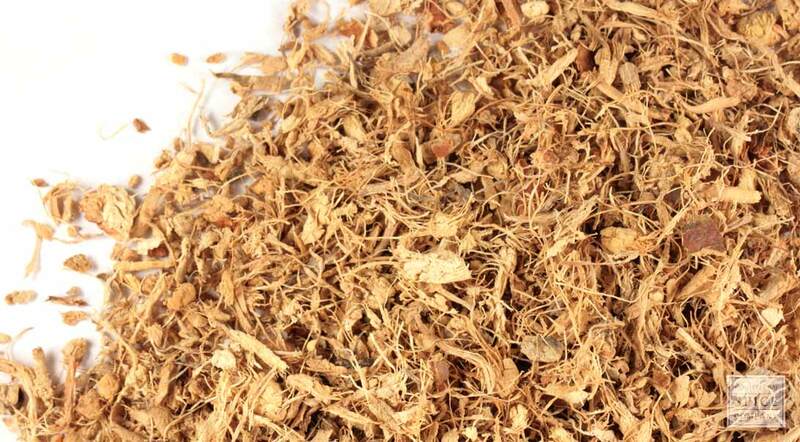 The chopped root is used to make teas and tinctures. storage tips Store in a sealed container in a cool, dry location. appearance & aroma Woody with a peppery aroma. culinary Widely used in Southeast Asian cuisine, especially to flavor fish curries. household Galangal is grown as an ornamental garden plant in temperate zones. aromatic The entire plant is mildly fragrant. 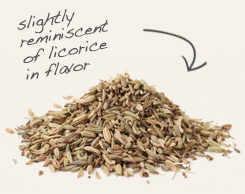 Combine with dry-roasted fennel seeds in spice mixes and curry blends. Decoct with licorice root to make a throat and cough syrup. Pungent and spicy with a hint of pine-like flavor. Goes well with coriander, cuminand other aromatic spices. Galangal is a perennial plant in the ginger family that produces large leaves and showy red flowers. The roots have been harvested for centuries for food and for use in Ayurveda to bring balance to vata prakruti doshic types. As a spice, galangal is popular in in the traditional foods of Southeast Asia. In Malaysia, it is blended with other spices to season rendang, a spicy curry served in celebration of Hari Raya Puasa, which marks the end of Ramadan and a month of fasting. Background: Galangal has been used for centuries because of the warming effect it has on the body. It's been used in China and India since ancient times. In approximately 800 A.D. it became popular in Europe. Galangal is also used in Thai cooking. It is a fragrant herb with a peppery taste. Research has shown that it has antibacterial properties. Galangal grows in China and Southeast Asia. It is native to the grassland areas of these areas. In addition it's also cultivated throughout the tropical portion of Asia for use in cooking. Description: It is a perennial aromatic plant that can grow up to 6 feet high and has white and red flowers. Safety: At very high doses, Galangal can be irritating to the digestive system. Consult your health care provider before beginning use of any herb.